The basic shared hosting packages that I initially took out were somewhat restrictive in terms of the number of emails I was able to send to my customers per hour (250 limit I believe from memory although that may have changed so don't quote me on that) and because I run a dating site I had to move up to a VPS with fewer limitations. Since then I have had no real problems with emailing my membership, so it was worth the extra cost. 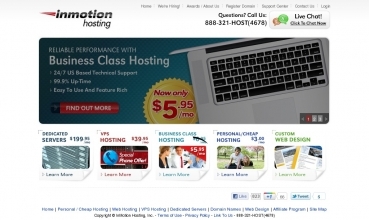 I don't host with anyone else so I can't give a comparison but I'd say InMotion Hosting are definitely worth checking out if you run a small-mid sized site. I would say FatCow is a middle of the road host. 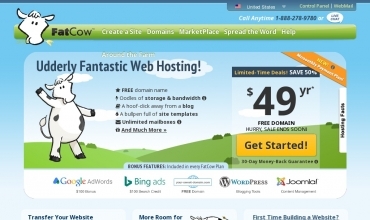 they offer an inexpensive hosting solution, but don't expect the world. For small personal web sites, it's more than enough. For larger sites you may start to hit its limits. Overall though, it's not too bad. I don't know if there's been a change with them recently, but I've experienced more downtime in the last year than ever before. I've got a few dozen sites with them and I'm hoping they've finally got this problem fixed. I'd like to stay. I host a membership site which has several hundred members. With more than 300 members constantly asking me for a list of recommended hosting companies, my response is always the same -- Host Gator -- bar none! 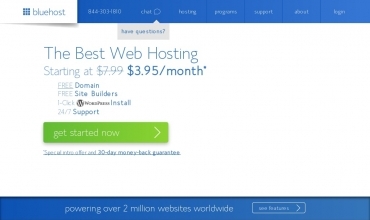 I have used many other hosting sites through the years but they all had some problem or another every single month. 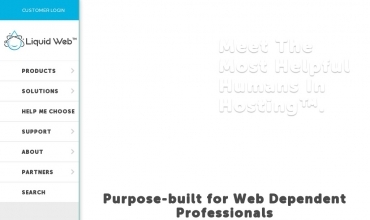 But i must say Bluehost is just like hosting heaven. I have been with Lunarpages for about a year now. I have been really satisfied. I depend on email for my business, they have been completely dependable. On the few times that I did contact their technical support department I received a reply that was helpful and courteous. 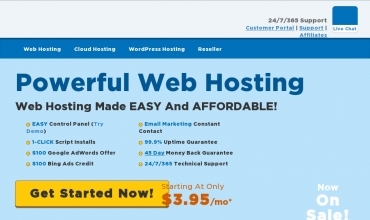 With HostGator I've got the best hosting so far. I never had a single downtime and the speed is extremely fast. I only needed support 1 time so far, and I got it directly. Their affiliate systems is also one of the best one available and it made me earn the amount so I could buy hosting for 6 years in advance already!